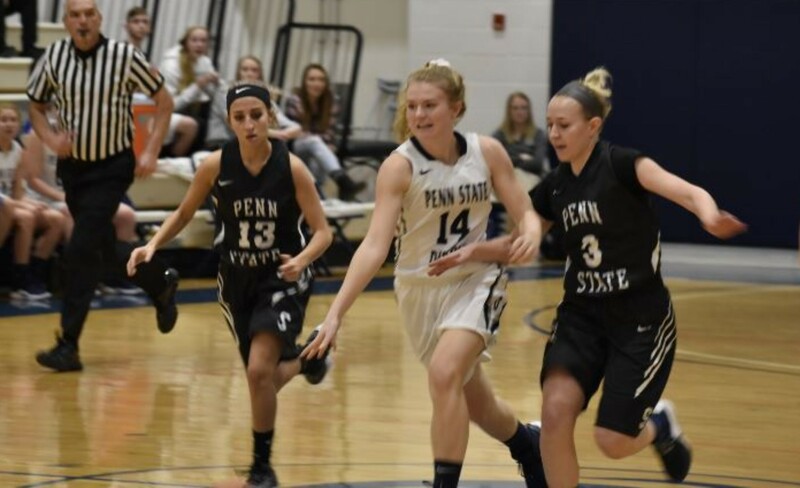 DUBOIS, Pa. – The Penn State men’s and women’s basketball teams were swept in a doubleheader by Penn State Beaver Tuesday night with the men losing 77-55 and the women falling 89-60. 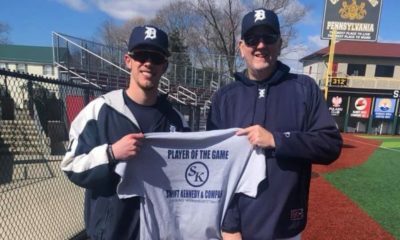 Dylan Huey, a Punxsutawney graduate and Brandon Bernhardt each had 14 points for PSU DuBois in the loss with Union grad Cole Morris adding 13 points. Huey also had nine rebounds with Morris adding three rebounds and three assists. 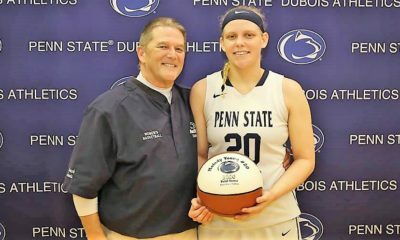 Penn State Beaver had a pair of players with at least 20 points paced by 22 from John Foster with Jeremy Redwine adding 20 points and 12 rebounds. Keon Butler also scored 17 points. DuBois is back in action Friday at Penn State Schuylkill. Three players led DuBois in scoring in the women’s game with Brockway grad Leah Lindemuth, Otto-Eldred grad Melody Young and Punxsutawney grad Hope Bridge each scoring eight points. Bridge and Young each added a game-high 13 rebounds with Lauren Young also grabbing 13 boards to go with seven points. 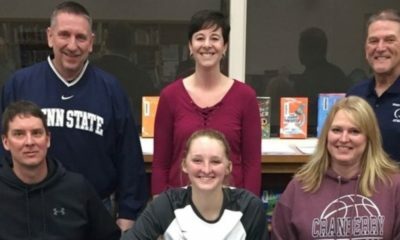 Adding seven points was also Maddie Sprankle and Northern Potter grad Gracie Hamilton. Diamond Thomas paced Beaver with 16 points, Alexis Cross adding 14 points, Brittany Jackson 12 points and 12 rebounds, Libby Thomas 10 points and Jimya Chambers nine points and 10 rebounds. 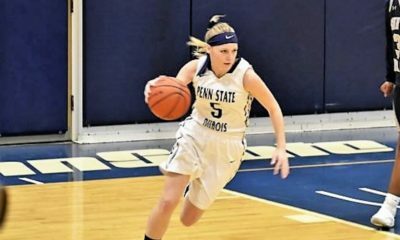 Penn State DuBois (3-2) are back in action Friday at Penn State Schuylkill.